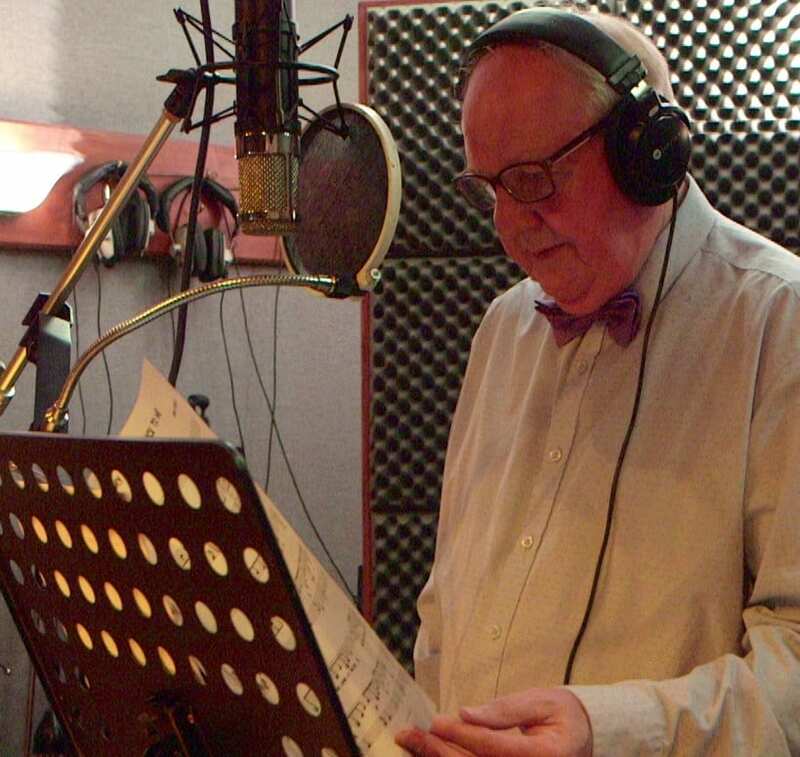 Jimmy Cricket’s new Christmas CD in aid of the Francis House Children’s Hospice is set to be officially launched – and some surprises are expected! The CD, the signature track for which is called Santa bring my wellies back to me, will be formally unveiled at a special event to be held at Francis House in south Manchester on Wednesday 12 October. The launch will feature famous entertainer Jimmy performing songs from the CD alongside other performers who sang on it, including the St Patrick’s RC Primary School choir from Rochdale. There will also be other comical surprises, which are to be expected given Jimmy’s involvement! The CD has been available to purchase since the middle of September and Jimmy, 70, has already sold nearly 100 copies through the online shop facility on this website and at some of his live appearances. 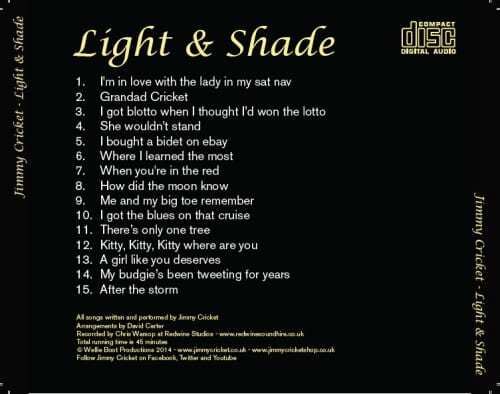 It is priced at £5 and features 10 tracks Jimmy has written, alongside a bonus track featuring stand-up with a festive theme. For those who have not used the website facility, when the PayPal purchase button is pressed, this leads to a new page displaying a purchase summary page within PayPal. The purchaser is then guided through the necessary steps required to buy the Christmas CD. Please be aware there is an additional £1 added to each PayPal order to cover postage and packaging. There is also an instruction box that appears during the process allowing for any instructions to be entered, for example if the CD is to be signed by Jimmy for someone special. 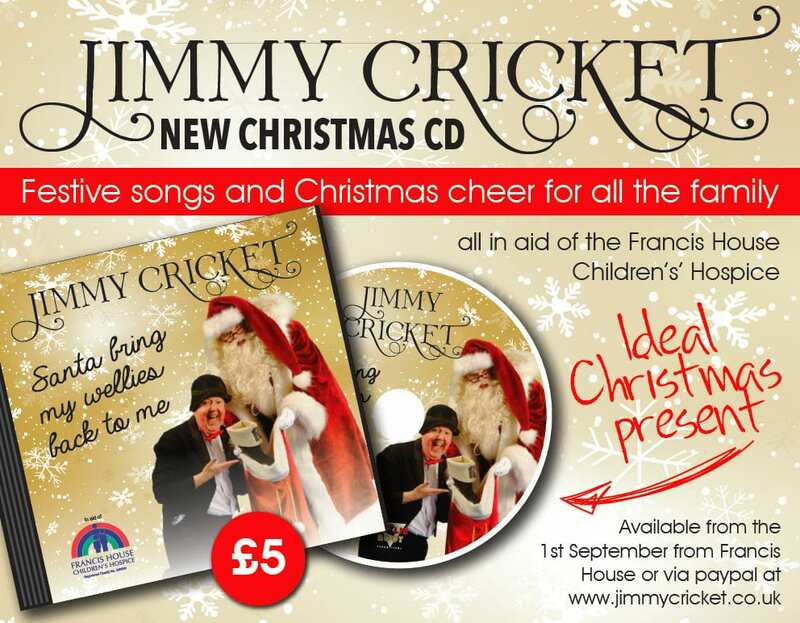 * Jimmy Cricket’s Christmas CD in aid of the Francis House Children’s Hospice is priced at £5 and will be available for purchase from either the hospice direct or from the shop on this website. 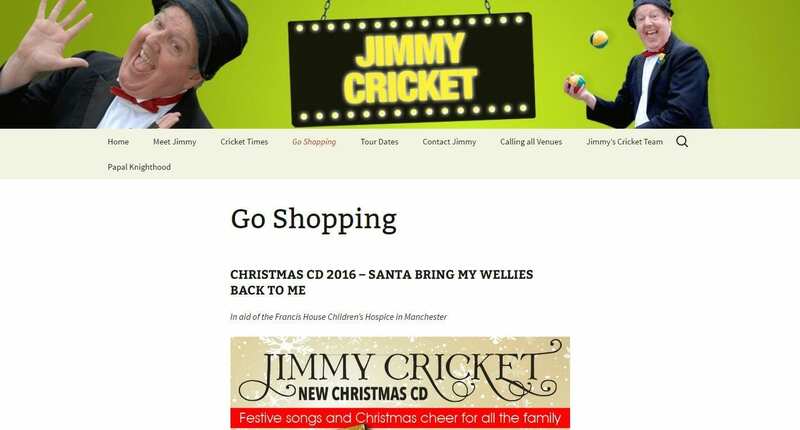 The first few copies of Jimmy Cricket’s new Christmas CD have been sold – and it has not even been officially launched yet! The collection of songs, entitled Santa bring my wellies back to me and in aid of the Francis House Children’s Hospice in south Manchester, has only been on sale for just over a week. It will be officially launched at Francis House on the evening of Wednesday 12 October, but copies have already been brought through Jimmy’s website. The CD be available for purchase either via the online shopping facility on this website or from Francis House direct. Please be aware there is an additional £1 added to each PayPal order to cover postage and packaging. There is also a special instruction box that appears during the process allowing any special instructions to be entered, for example if the CD is to be signed by Jimmy for someone special. 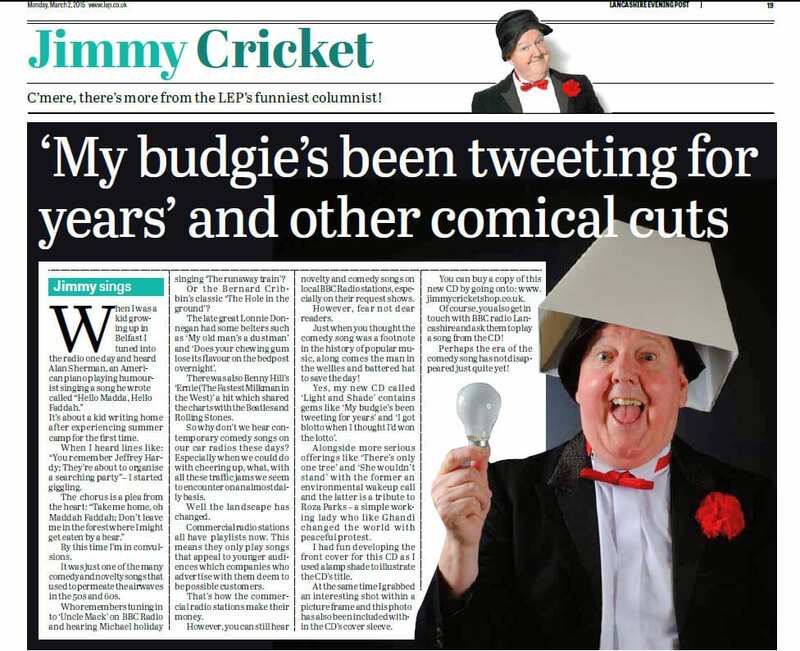 Jimmy Cricket has produced a video advert for his new Christmas CD, which is now on sale. The CD is in aid of the Francis House Children’s Hospice in south Manchester and will be available for purchase either via the online shopping facility on this website or from Francis House direct. The advert was filmed and edited by Dom Hyndman of Inspired Video. It can be viewed on the homepage of this website and on Jimmy’s YouTube channel. It wonderfully illustrates the theme top entertainer Jimmy has devised for this CD as Dom spent an afternoon filming one of the recording days at the Gracieland recording studio – owned by Rochdale-born singer, song-writer and actress Lisa Stansfield. 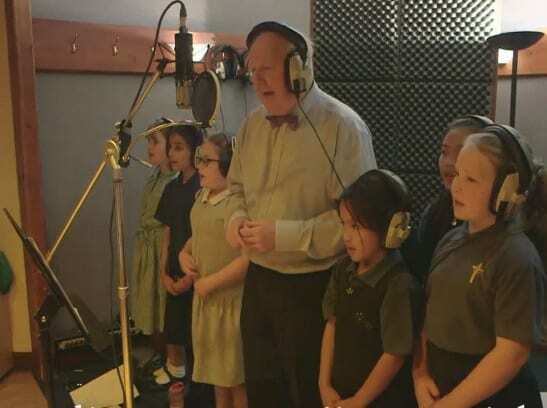 Children from St Patrick’s RC Primary School choir in Rochdale helped Jimmy, 70, with the recording of the CD (picture below). The advert also features Jimmy himself explaining a bit about the new album, which is titled Santa bring my wellies back to me. The new Christmas CD will be officially launched at Francis House on the evening of Wednesday 12 October, but copies can be purchased now! “Those who buy it will know they have made a much-needed contribution to such a worthy cause as Francis House,” said Jimmy. 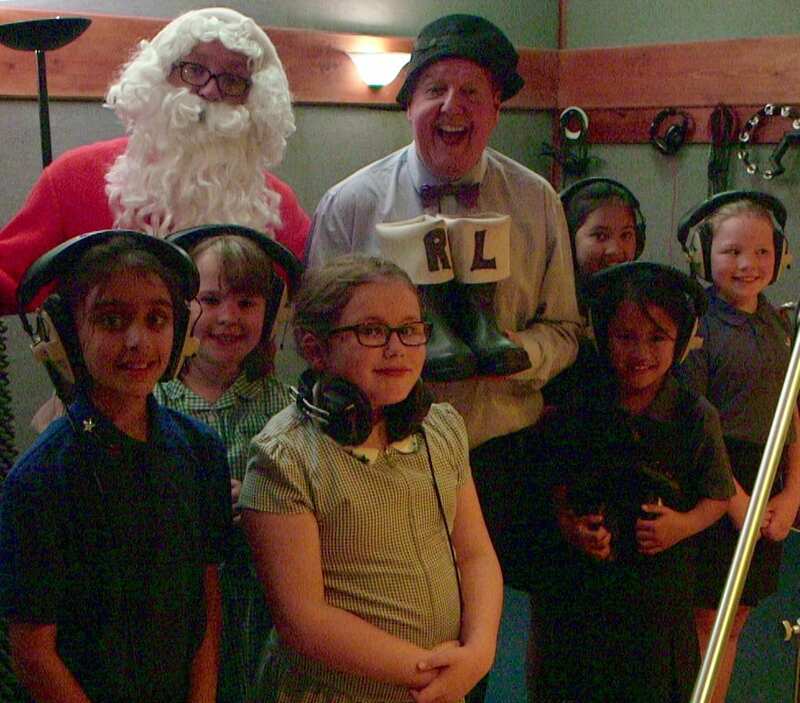 Santa pays unseasonable visit to Jimmy Cricket’s Christmas CD recording! Father Christmas made an unseasonable visit in Rochdale recently when he went to see locally based comedian Jimmy Cricket recording songs for his new CD. Much-loved entertainer Jimmy was in the middle of putting together the first few songs for his Christmas album at the Gracieland Studio owned by Rochdale-born singer, song-writer and actress Lisa Stansfield. Helping him with this was the St Patrick’s RC Primary School choir when Father Christmas stopped by with a special treat – a pair of Jimmy’s famous wellington boots! 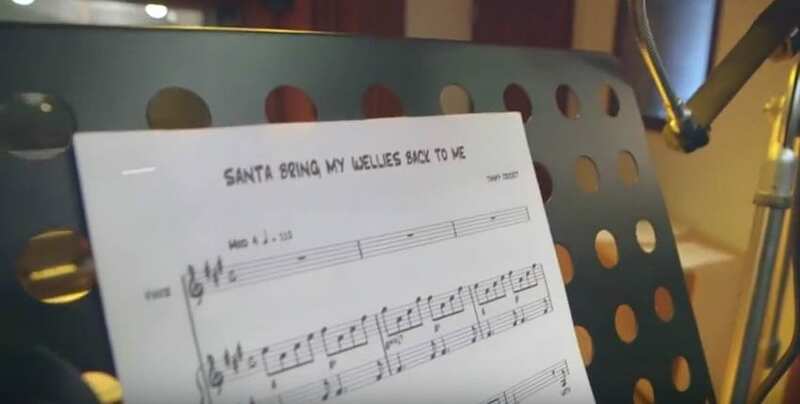 This was the perfect gift, as the signature track of Jimmy’s Christmas CD is to do with his famous footwear – Santa bring my wellies back to me. This CD will be released in September for the Christmas 2016 season and all proceeds are going to the Francis House Children’s Hospice in south Manchester. Jimmy, 70, said: “It was great that Santa took time out from his off-season to pay us all a visit during what was a very festive recording session, albeit in the middle of summer! 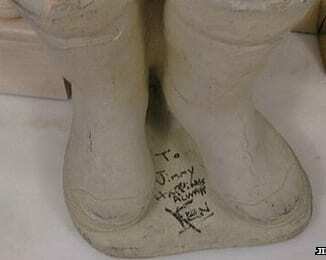 “Santa also landed with a pair of my wellies, which fitted the bill well as the title of the CD is just that! 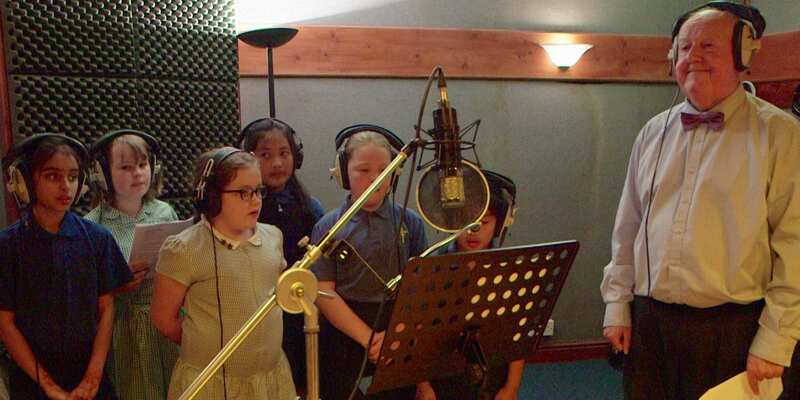 “Also, I must thank the pupils and staff of St Patrick’s Primary School who all sang their socks off for the songs they are involved with in the album. Their enthusiasm and energy really stood out. “Add in the sheer professionalism from everyone at Gracieland and this all bodes well for a great Christmas product. Featured in the photos are Jimmy, Father Christmas and members of the St Patrick’s RC Primary School choir who are: Roisin Hassett, Ruby Loynd, Gaea Aparis, Liberty Reynolds, Jemima Qureshi and Franchezka Barandino. 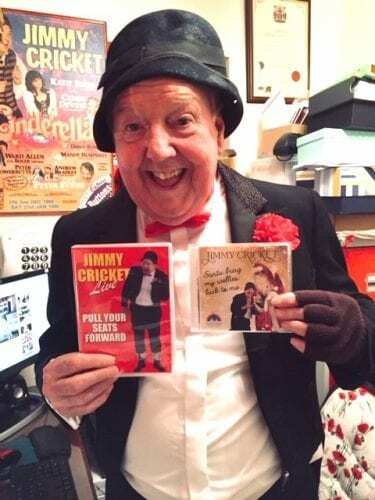 Jimmy Cricket is to produce a Christmas CD in aid of Francis House Children’s Hospice. It will be entitled Santa bring my wellies back to me, as this will be the signature track on the album. 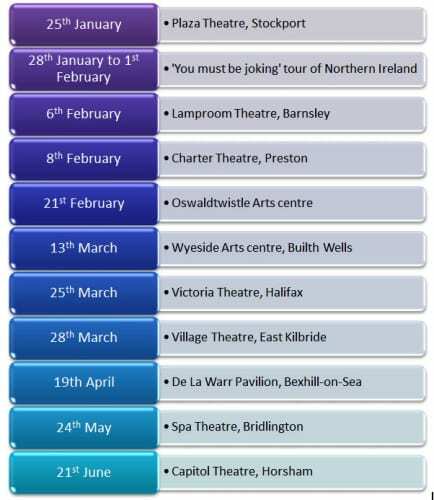 All the songs have been written by famous entertainer Jimmy and will be recorded at the Gracieland Studio in Rochdale at the beginning of July. The CD is to cost £5 and will be available from the 1 September, either by contacting Francis House direct or buying online at the shop page on this website through the PayPal facility on offer. Jimmy, 70, said: “I am delighted I will be able to launch this CD because it has been in the pipeline for several years.